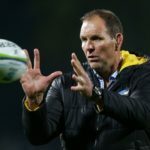 Beauden Barrett believes former Sharks coach John Plumtree has the potential to replace Steve Hansen at the helm of the All Blacks after this year. 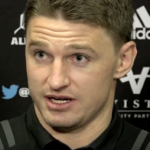 Assistant coach Ian Foster and flyhalf Beauden Barrett look ahead to the All Blacks’ match against Ireland in Dublin on Saturday. 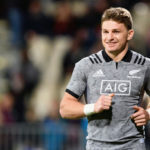 All Blacks No 10 Beauden Barrett says the Springboks have two good flyhalf options in Elton Jantjies and Handré Pollard. 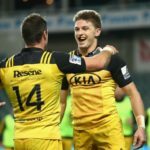 What we learned from the second round of the Rugby Championship, according to CRAIG LEWIS. 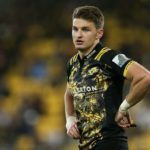 Beauden Barrett will start at flyhalf for the All Blacks against the Wallabies in Sydney on Saturday. Beauden Barrett and Israel Folau have expressed their concerns over the way aerial challenges are being officiated. The All Blacks flyhalf was named the 2017 World Rugby Player of the Year.